The end of July is known for the official start of the summer, where the kids have broken up from school and employees start taking annual leave. But is there any benefits to employees having a holiday? The answer is yes, annual leave allows employees to take paid time off so that they rest and re-energise. Employees who take regular holidays are more motivated about their work and perform more effectively than those who don’t take as much holiday. They are also less likely to have an accident in the work environment. Stress levels are known to lower when having an opportunity for a well-deserved break, which can result in fewer sickness absences. Holidays provide the perfect opportunity for everyone to catch up on sleep. Most people suffer from sleep deprivation through stress or high-pressure workload, these are major contributors to poor performance at work, and will also put an effect on employee’s mental health which can cause future illnesses. When employees are granted their requested annual leave, it gives them a sense of achievement that they have worked hard to be given the time off. Making employees feel valued works in a business’s favour as they will feel motivated to come back to work and perform effectively. 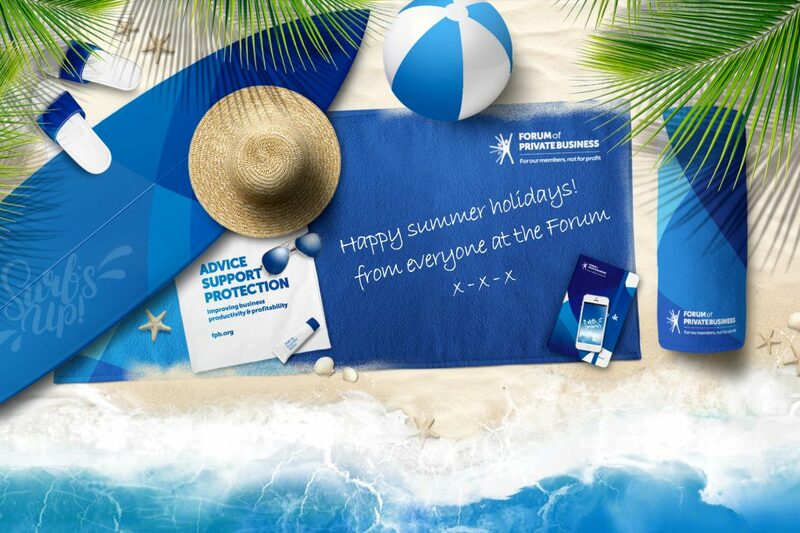 Encourage your employees to take annual leave by reminding them of all the positives of taking a holiday. Make sure they know the importance of completely switching off by not checking anything to do with work that includes emails and social media accounts. Create a work environment where employees feel that they can securely take their annual leave when they wish to. This helps improve employee’s mood and productivity. It also helps the employer manage their team efficiently making sure everyone is happy. Once your employee has returned to work from holiday make sure that you ease them back into the work environment. Avoid lining up new projects and meetings for their first week back as they will have many emails and calls to return on their arrival. The importance of taking annual leave is to ensure staff feel valued and appreciated thus leading to better productivity in the work environment. So make sure you encourage your employees to take their entitled holidays off.